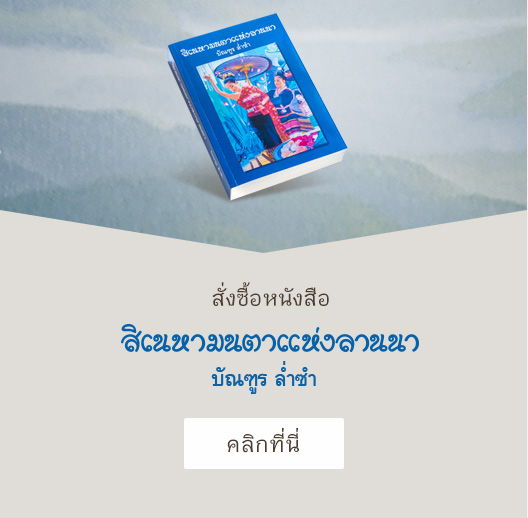 Pukha Nanfa Hotel came into being in the midstream of immigration flow of oversea Chinese into the Kingdom of Thailand, moving out into every corner of the country in hope of building a new life. The destination includes the Province of Nan, a peaceful patch of land descending from the ancient kingdom of Eastern Lanna, located 668 kilometers to the north of Bangkok, cradled in the embrace of green mountains and forests, and caressed by light fog in the cool morning time. 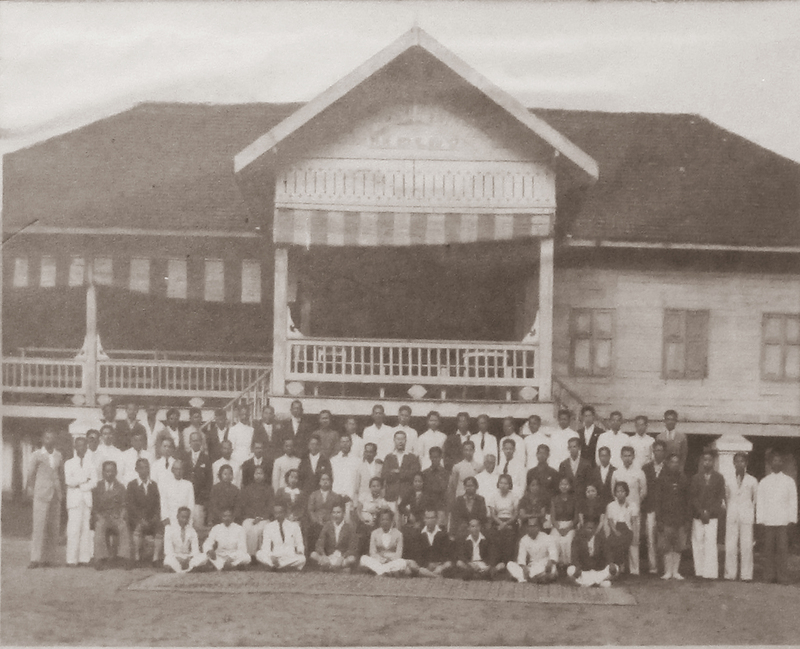 Sometime prior to the onset of World War II, a group of oversea Chinese from Hainan built a small two-story wooden hotel on a 76 square-wah plot of land, on Sumon Devaraj Road, in the central district of the town of Nan, giving its name as Nam Seng Heng (南盛兴). 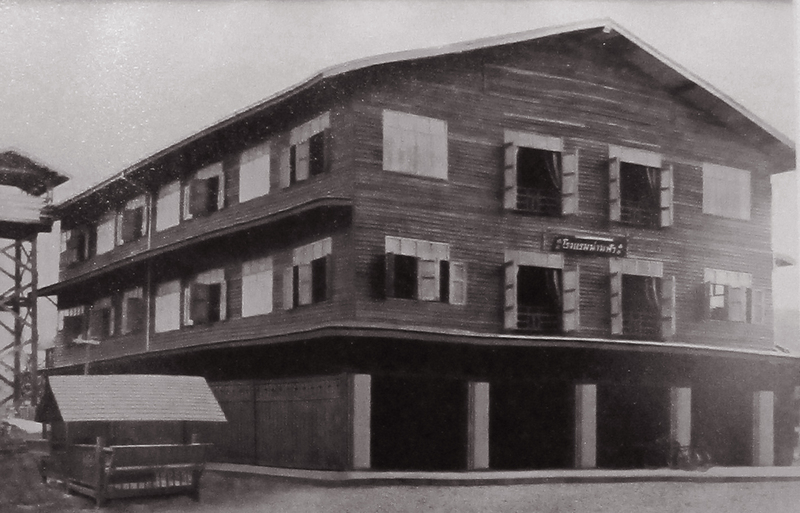 Thereafter, the hotel came briefly into the possession of Mr. Tawee Boonsue (the former mayor of the town of Nan and also a member of the parliament) before being sold on to Mr. Han Bing-yuan (韩炳元), father of Mr. Viroj Harikul, who was already operating a woodworking business. 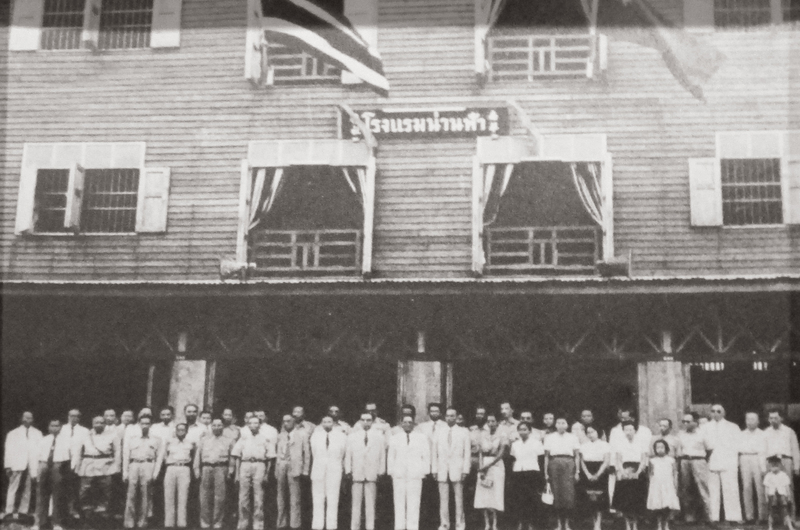 Not long thereafter, the new owner - himself in the woodworking business - deemed Nam Seng Heng hotel to be too dilapidated, and decided to rebuild it in 1955 into a a three-story still wooden structure with 14 guest rooms. An architect from Bangkok named Samruay (surname unknown) was engaged to design and manage the construction. The contractor was a Chinese named Qiu Yuan, with carpenters and workers coming locally from Phrae and Nan. Building tools were obtained from Phrae and various sorts of hard wood were used, with windows or doors being made from teak, all from Mr. Viroj Harikul’s own woodworking factory on Khao Noi. Interior design was done inhouse by family members. Furniture, namely beds, dressers, tables were all done by Nan cabinetmakers, mostly of Chinese ancestry. Construction took one year to complete. 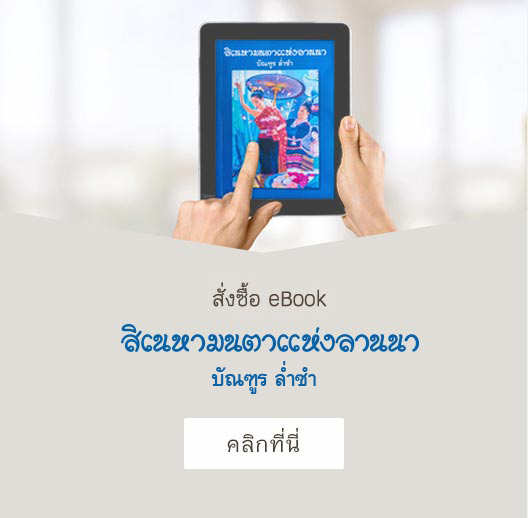 Investment was 300,000 baht. After completion, Mr. Han Bing-yuan asked his brother Mr. Han Jiong-yuan (韩炯元), who at that time was doing trading business in Ta Wang Pa District, to come over to run the hotel, which had 5 employees, plus renamed the hotel as “Nanfa”, meaning “expansive (like the sky)”. After Mr. Han Jiong-yuan managed the hotel well for over 10 years, his nephew Mr. Viroj Harikul transferred theownership of the hotel and the land to him and all of his uncle’s children, who in turn helped run the hotel for 40 more years. 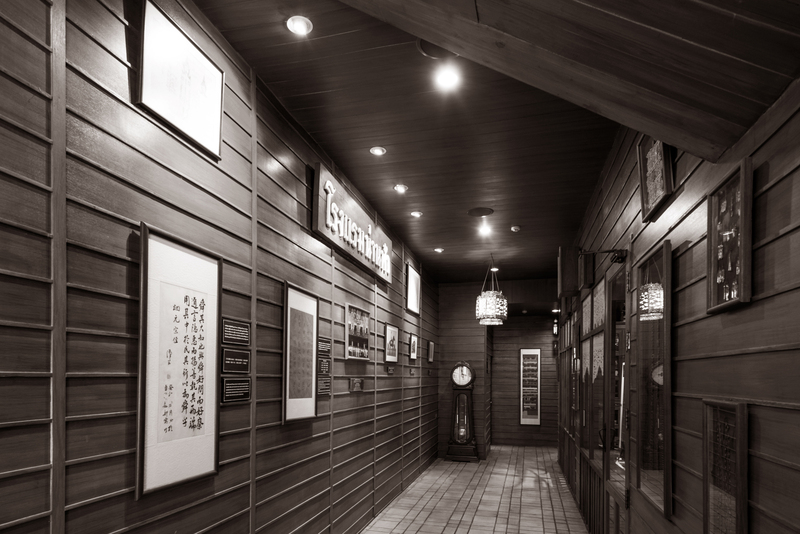 In 2009, the descendants of Mr. Han Jiong-yuan, who by then were in their old age, decided to sell the hotel business to a new investor, Pukha Holdings Company Limited, whom Heaven had guided over to this opportunity. And in the following year, the major renovation of Nanfa Hotel was started, which upon completion was given an an extended new name of Pukha Nanfa Hotel. Pukha ( ) is the name of the first dynasty of ancient Nan which reigned some 700 years ago. As the legend goes, this Pukha Dynasty ruled prosperously and maintained the independence of this Lanna kingdom for 200 years. 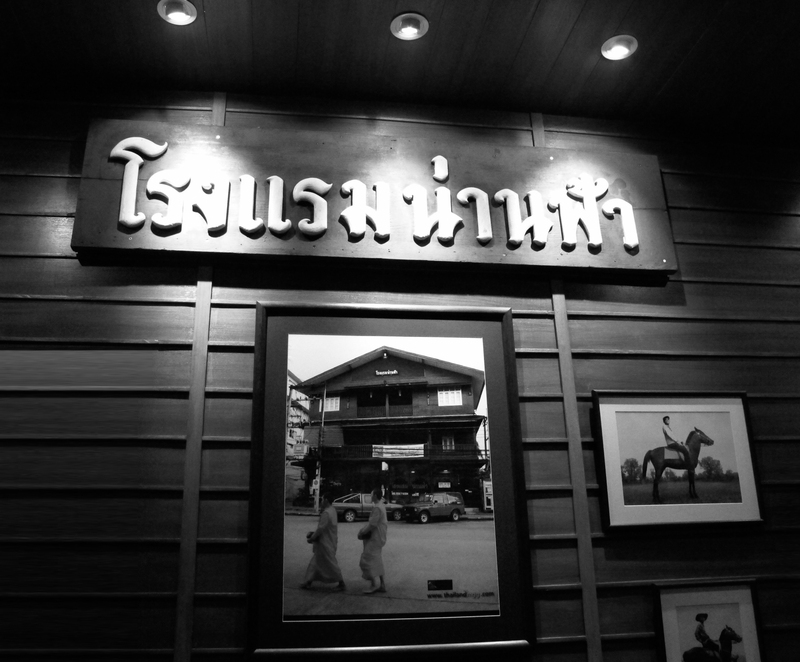 The name “Pukha” therefore reflects the greatness of the Nan kingdom of the past. For that, the new owner deems it auspicious to invoke it to be a part of the renaming of this great wooden hotel of Eastern Lanna. being this very Pukha Nanfa Hotel.